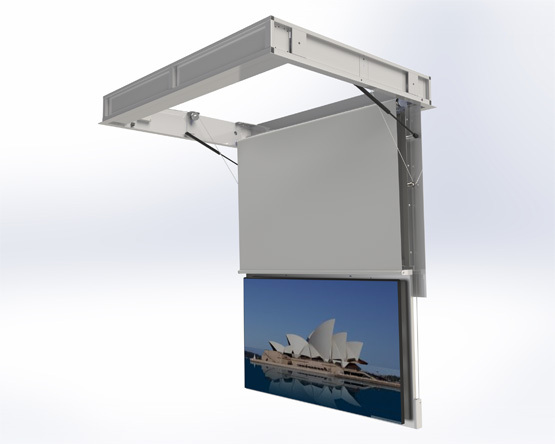 Our TV ceiling lift is an ideal mechanism for concealing your TV from your ceiling. 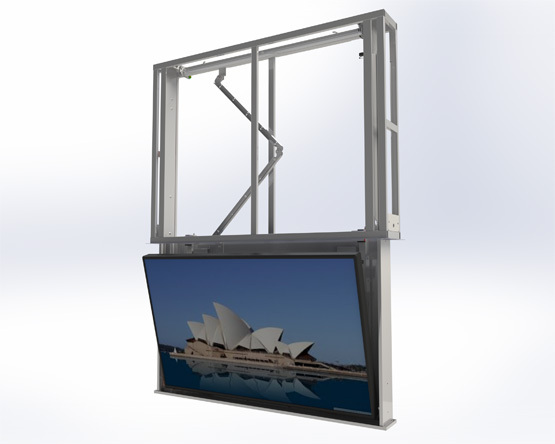 Our Mercury, Descender and Spartan are amongst our most popular units. 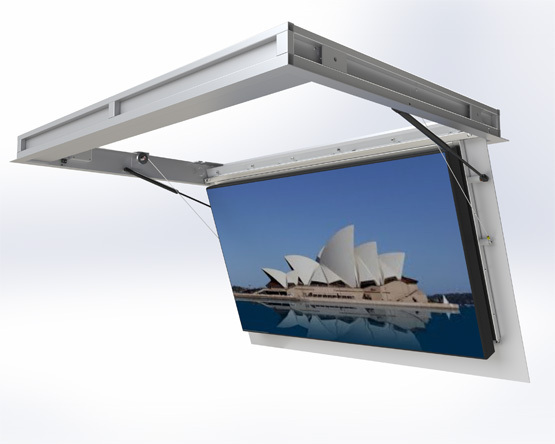 TV ceiling lifts are convenient to install and operates reliably. 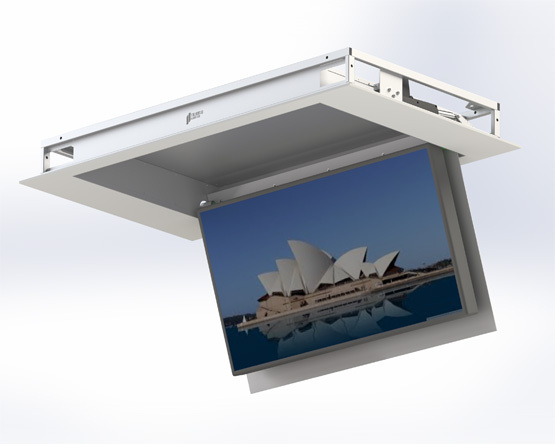 TV ceiling lifts have a variety of recreational uses in the home, boats and conference centres as well as boardrooms and offices. 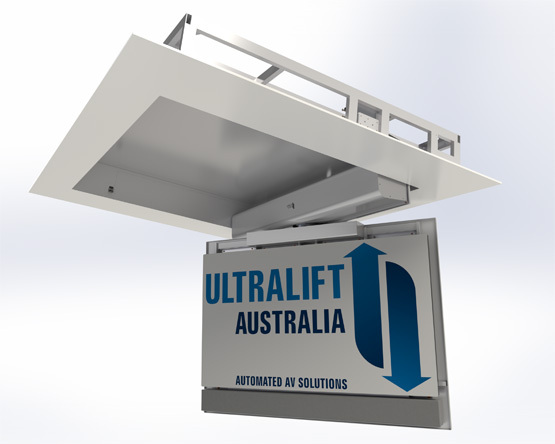 Ultralift Australia TV lifts suit most sizes of TVs on the market. 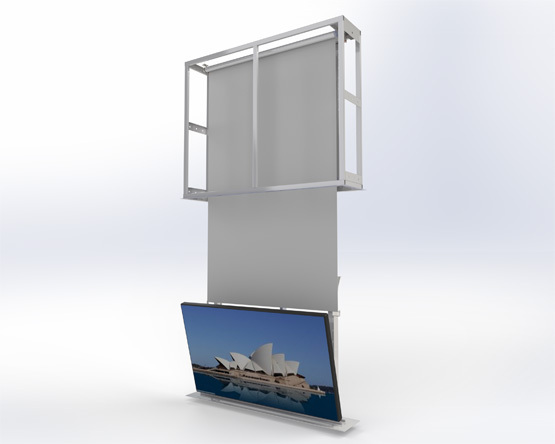 The TV lifts come complete with all accessories required for installation, including IR remote control, up/down wall panel and installation manuals.